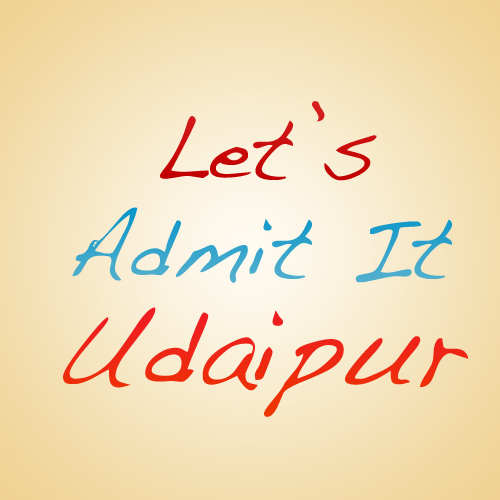 Home More Let’s Admit it… Udaipur!!!! We all have slowed down our two wheelers some meters away from Chetak circle just to check the four sides for the traffic police. We never find our vehicle in one shot in celebration mall’s basement. We have to do ‘search & rescue operation’ to find it. The first time when we were going to Cornett (Silence restaurant), we thought it would never come or it doesn’t exist. Atleast once we all got lost in easy day market in trying to find the exit. We all wish that the vada paav stall at lok kala mandal could remain open for the whole day. Whatever be the season is we always feel a bit chill at the “FS’s Paal’s starting gate to white palace hotel” road. We all have tried hard to listen to the radio which gets played in the modern road lights installed ( in a large quantity) at FS. Most of us prefer to refuel our vehicles from the 2nd petrol pump in front the Church as compared to the first one over there. We all avoid eye contacts with traffic police when we wait for the signal lights to turn green and inside we pray that signal countdown should get fast somehow. The bansi area of FS, we all wish it should never end when riding from one end to another. If we go to celeb mall after a long time definitely there would be one new stall, shop or an outlet, which was not there in our last visit. We always try to overtake the people walking ahead of us at the FS’s Paal, as if a marathon is going on. Sometime it gets awkward to wait outside those three ATMs (Sbbj, sbi and Karnataka bank) which are there just before chetak circle near hathipole police station, when they are engaged by others. Whatever be the time is, there would always be an (or a group of) employee of ‘Big Bazaar’ enjoying his Poha at sukhadiya circle’s Poha wala. And finally let’s admit it…Our UDAIPUR is Awesome. I was Born and brought up in Udaipur itself. Started from Rose Nursery, then St.Paul’s Senior secondary school finally done my graduation in B.com from M.B college (still waiting for my final year result). Future plan is to get an MBA degree. For that i got selected for IBS Hyderabad. Hence leaving Udaipur in June. 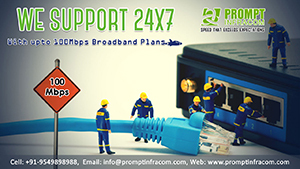 commendable and examplary one… ! Awesum boss . . Its damn true . . ! 1. We all have slowed down our two wheelers some meters away from Chetak circle just to check the four sides for the traffic police. 2. We never find our vehicle in one shot in celebration mall’s basement. We have to do ‘search & rescue operation’ to find it. 3. The first time when we were going to Cornett (Silence restaurant), we thought it would never come or it doesn’t exist. 4. Atleast once we all got lost in easy day market in trying to find the exit. 5. We all wish that the vada paav stall at lok kala mandal could remain open for the whole day. 6. Whatever be the season is we always feel a bit chill at the “FS’s Paal’s starting gate to white palace hotel” road. 7. We all have tried hard to listen to the radio which gets played in the modern road lights installed ( in a large quantity) at FS. 8. Most of us prefer to refuel our vehicles from the 2nd petrol pump in front the Church as compared to the first one over there. 9. We all avoid eye contacts with traffic police when we wait for the signal lights to turn green and inside we pray that signal countdown should get fast somehow. 10. The bansi area of FS, we all wish it should never end when riding from one end to another. 11. If we go to celeb mall after a long time definitely there would be one new stall, shop or an outlet, which was not there in our last visit. 12. We always try to overtake the people walking ahead of us at the FS’s Paal, as if a marathon is going on. 13. Sometime it gets awkward to wait outside those three ATMs (Sbbj, sbi and Karnataka bank) which are there just before chetak circle near hathipole police station, when they are engaged by others. 14. Whatever be the time is, there would always be an (or a group of) employee of ‘Big Bazaar’ enjoying his Poha at sukhadiya circle’s Poha wala. 15. 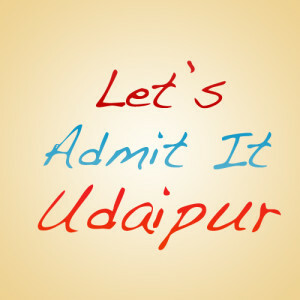 And finally let’s admit it…Our UDAIPUR is Awesome. Where is Silence restaurant? Any good? Nice piece of work. But few of your points would hurt sentiments of few people. I felt so. @Editors please look for it. 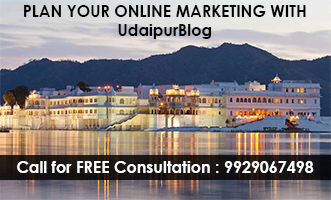 It’s something that reflects the very image of Udaipur. I wouldn’t spare anyone being careless about it.